Wish you were in Hawaii? Me, too! But, lucky for us, Kristen actually IS in Hawaii on vacay. 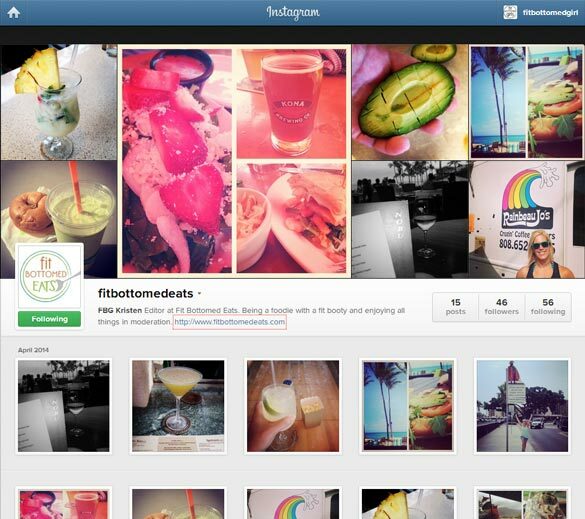 And to document all of her fantastically fit foodie adventures, she’s (wo)manning our new @FitBottomedEats Instagram account! She’s capturing so much deliciousness there in Hawaii — along with the occasional nutrition tip. So be sure to follow her here now, and then leave a comment with your account name on the IG, so that we can follow you back!